Tamworth could be thought of as a gateway to these great mountains. 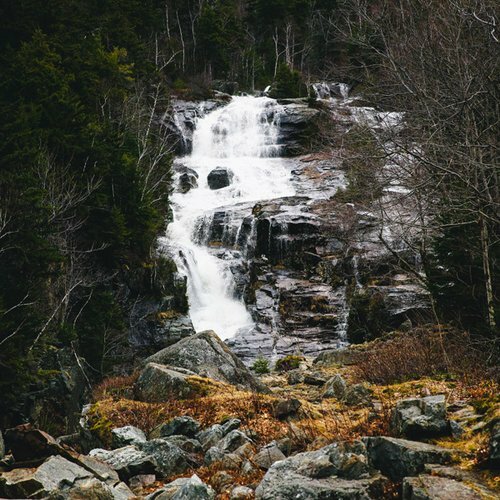 Stay in town and hike the most beautiful trails that New Hampshire has to offer of every skill level. The Kancamagus Highway is only a 20 minute drive from our door. Constructed in 1934, the fire tower at Great Hill affords a gorgeous view of the area after only a short 20 minute walk. Reach the trail head by car just a couple miles up Great Hill Road from Tamworth's Village. 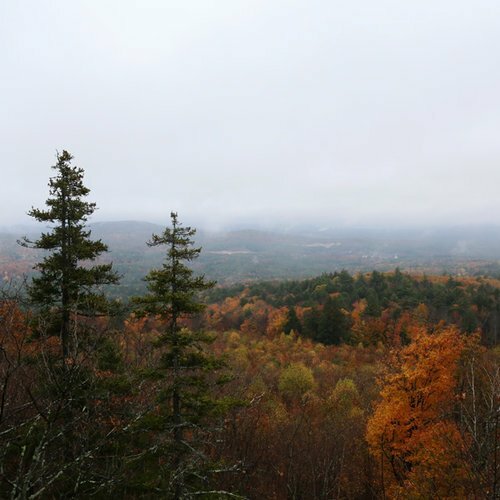 Boasting one of the tallest trees in the state of New Hampshire, Hemenway is a very short drive from Tamworth Village. The trail descends from the parking area on Rte. 113 and soon crosses a wooden pedestrian bridge over the Swift River. On the other side, a loop trail meanders through the namesake grove of big pines, and a spur trail leads to an observation tower at the top of Great Hill. Take a quick dip and gaze at the incredible view of Mt. Chocorua–one of the most photographed mountains in America. Easily reached from the parking area off of Route 16, enjoy swimming, canoeing, kayaking, and fishing on Chocorua Lake. There are also narrow sandy beaches accessible from the Island area where many people picnic.